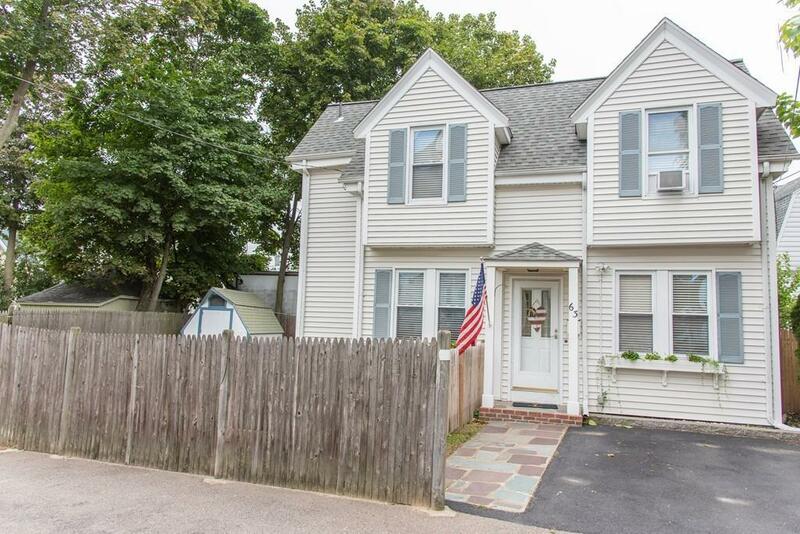 GATES ARE OPEN TO THE QUINCY ADAMS T STATION WHICH IS .2 MILE UP THE STREET FROM THIS HOME!!! BUS, T STATION & XWAY!!! 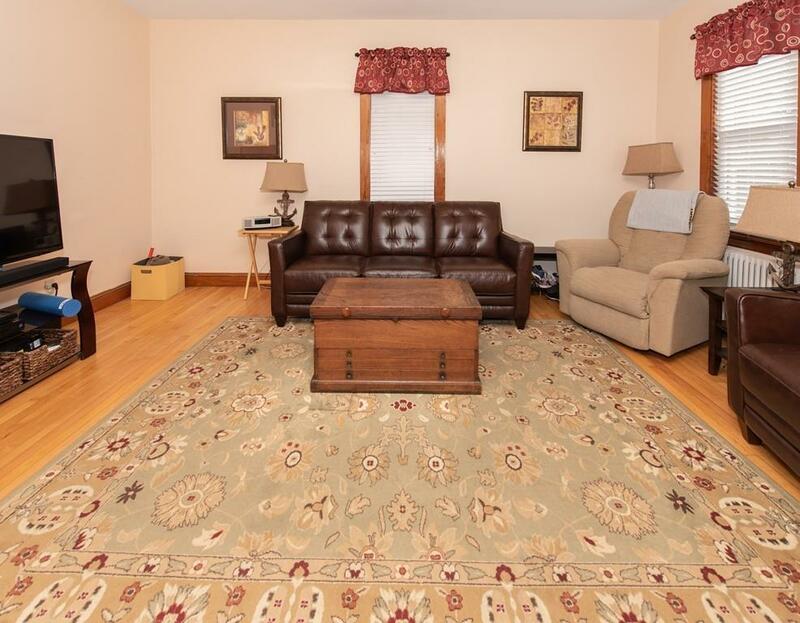 Quincy Center remodeled home is a commuter's dream! Updated kitchen has quartz counter tops and stainless steel appliances. 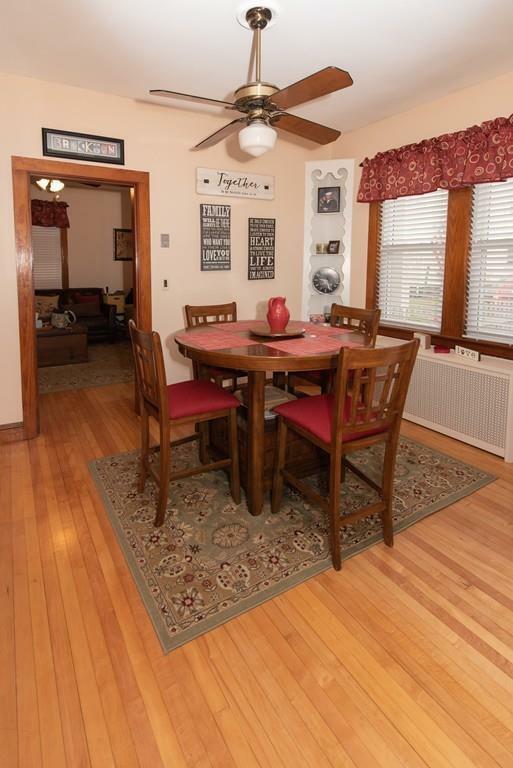 Dining room and living room have high ceilings, built in cabinets and hardwood floors. 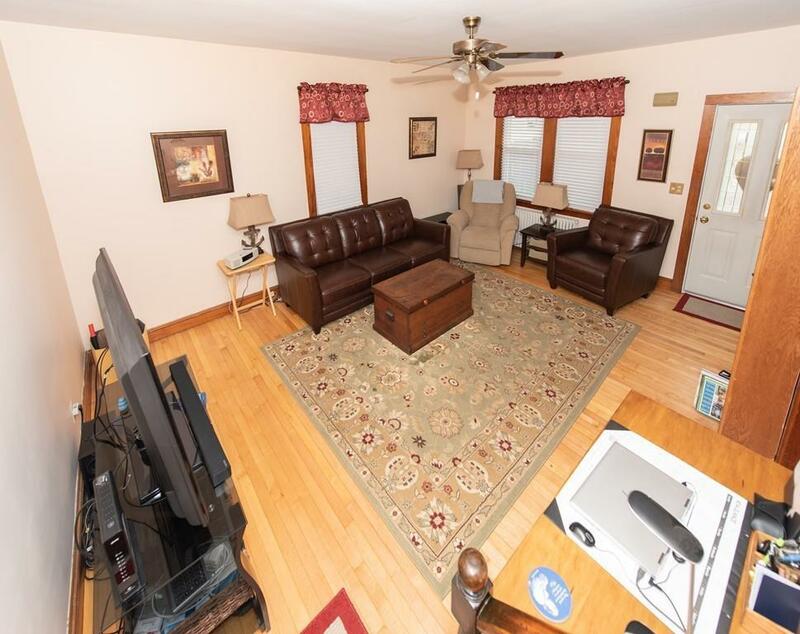 Second floor has a large master bedroom and good size second bedroom and full bath. Newer roof, heating system and hot water heater. Beautifully landscaped fenced in yard with shed! Entertain on the back deck with patio. This home is a great townhouse condo alternative. Right outside of the newly redeveloped Quincy Center Business District with awesome restaurants, shops and more! Minutes to xway and right on the bus line! Just blocks from the U.S. National Historic Adams Homestead, the birthplace of President John Adams and his son President John Quincy Adams! Listing courtesy of Audra Stevens of Elevate Real Estate. Disclosures This House is Located Behind 61 Independence Ave And is Known As 63 Independence Ave. Public Record Calls it 61-R Independence As it Was The Carriage House For The Main House When it Was Built. Sellers Are Relocating And The Sale is Contingent On Finding A House. Listing provided courtesy of Audra Stevens of Elevate Real Estate.